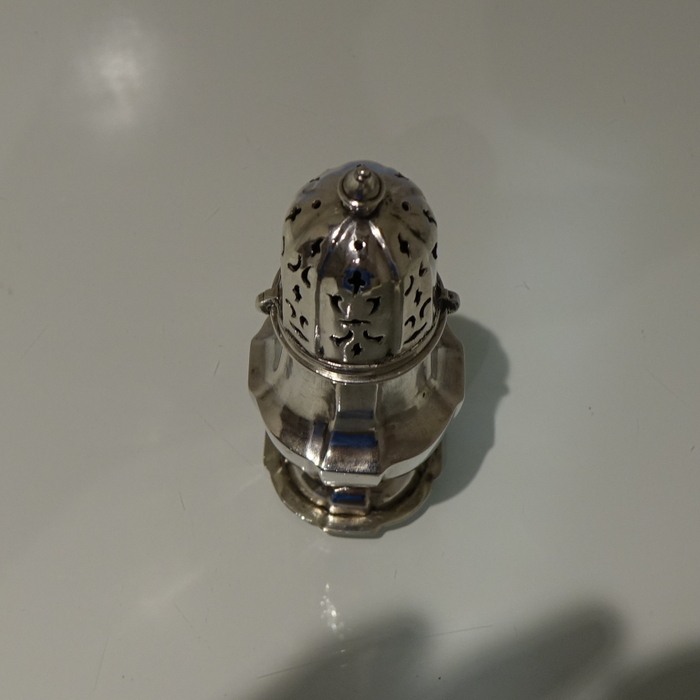 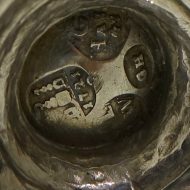 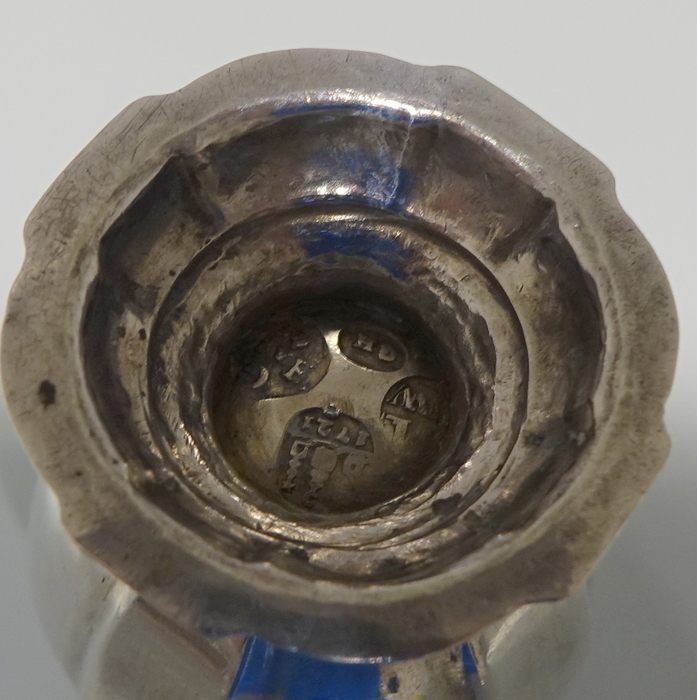 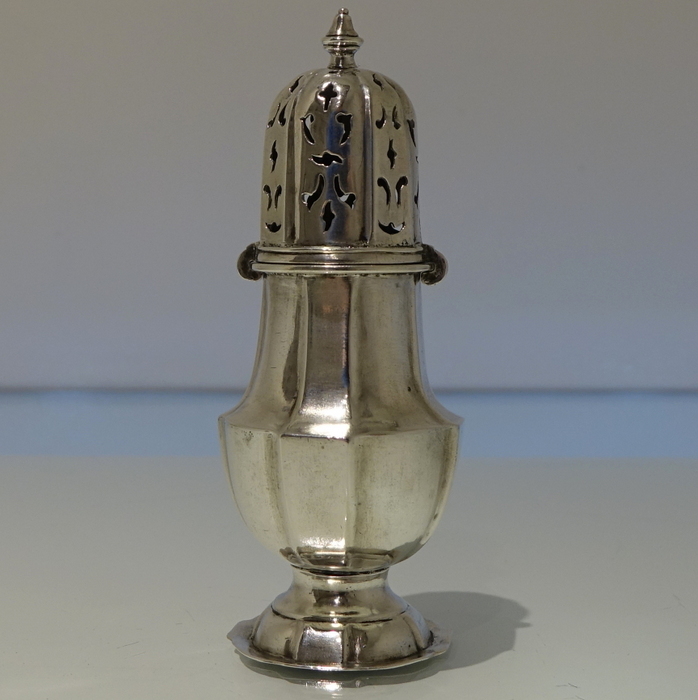 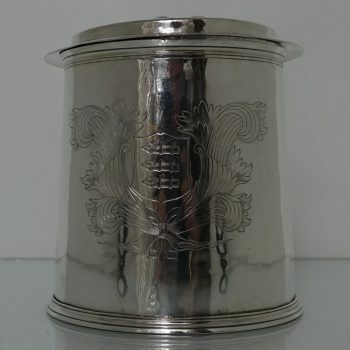 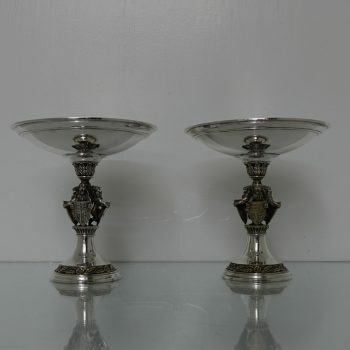 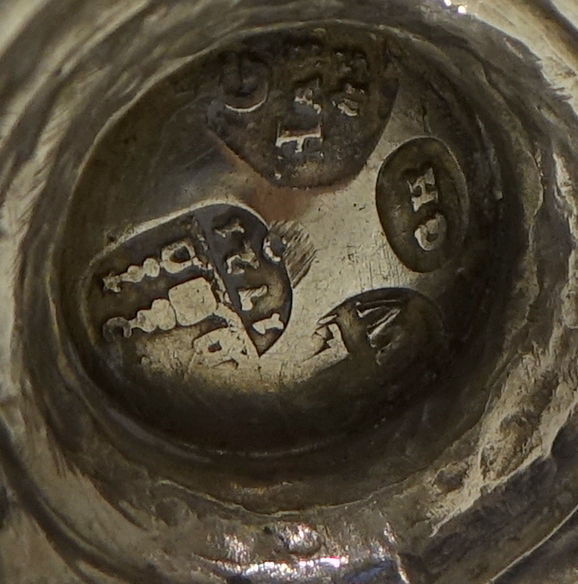 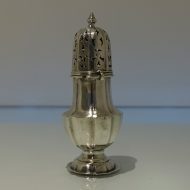 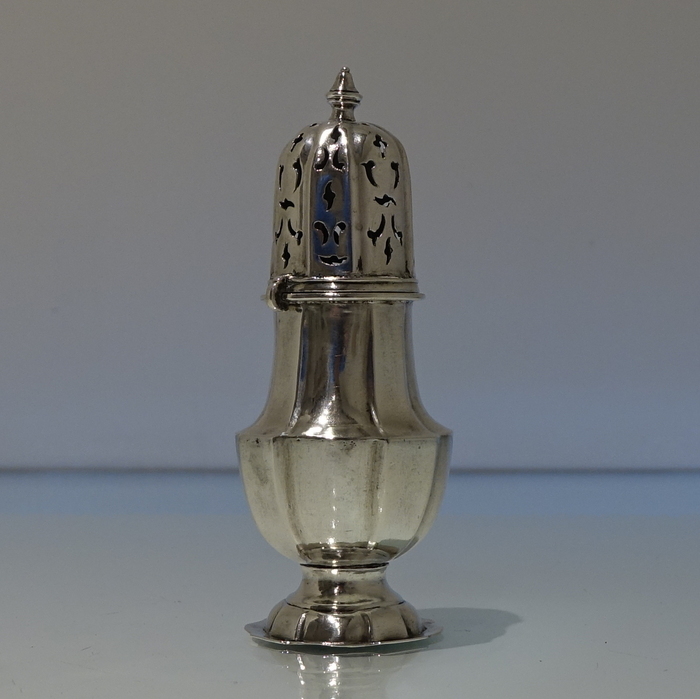 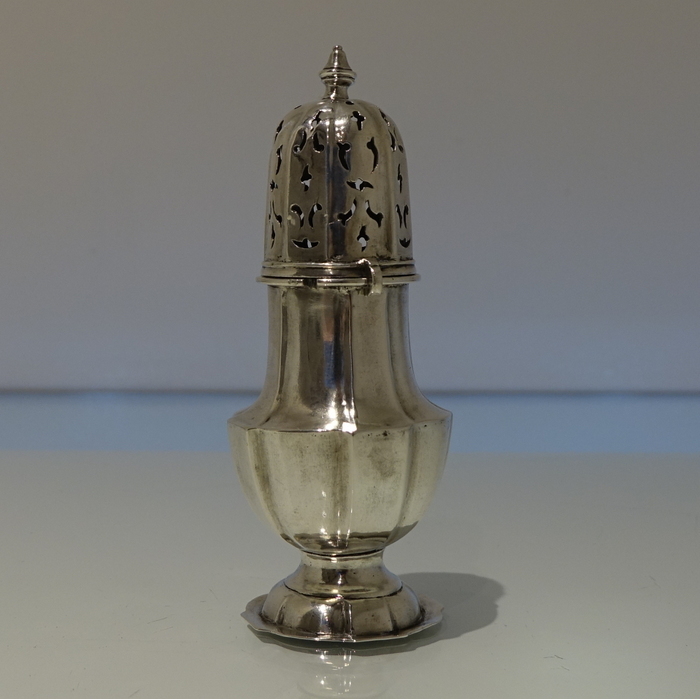 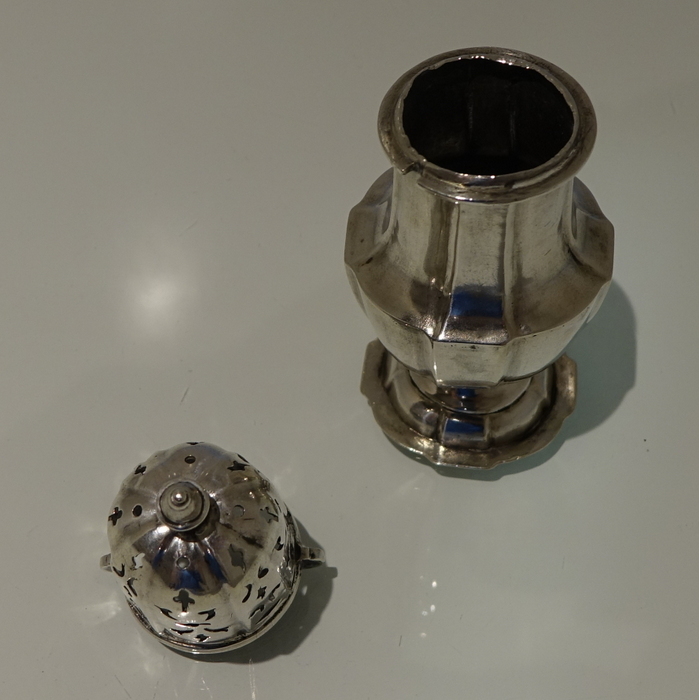 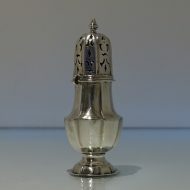 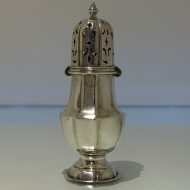 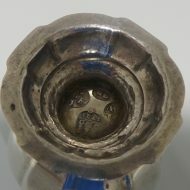 An early 18th century Scandinavian sugar caster. An early 18th century Scandinavian sugar caster plain formed in design with a shaped panelled body mounted on a raised circular pedestal foot. 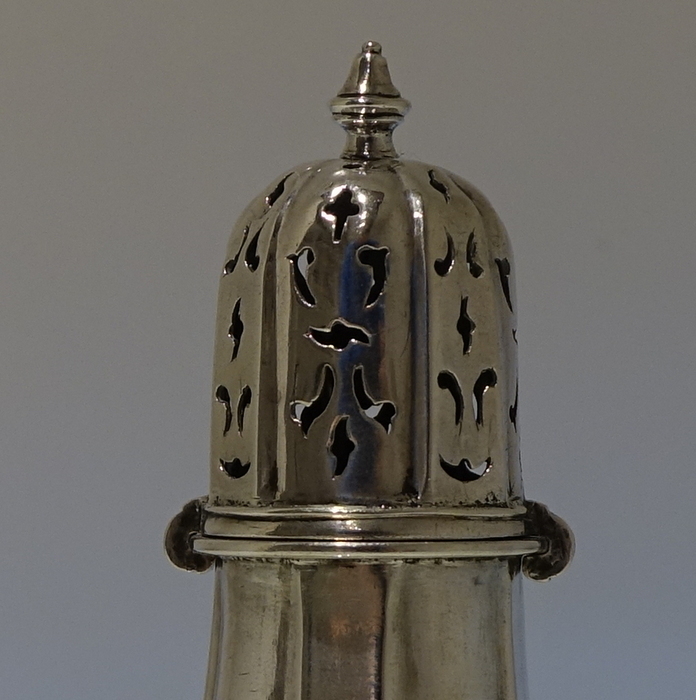 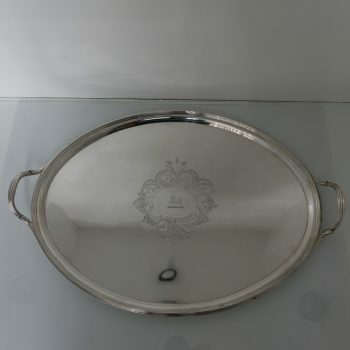 The bayonet fitted lid has additional panelling an elegant piercing.